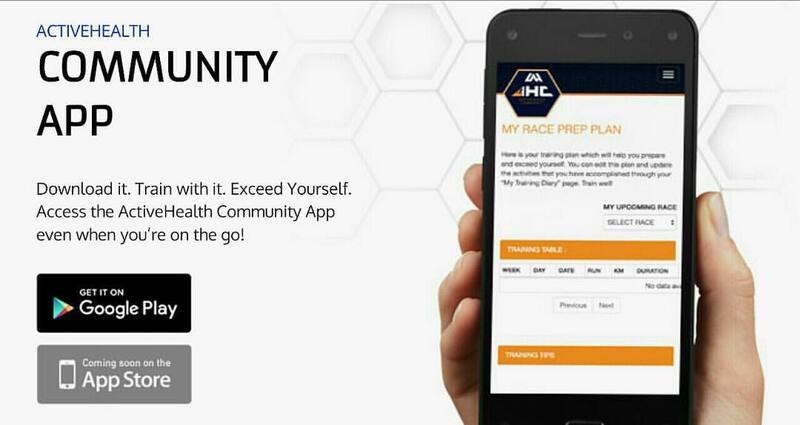 ActiveHealth is taking its growing community of running and multisportsathletes from the physical realm of race tracks and training grounds to the digital platform of online race prep and coaching, historical race results tracker, sports nutrition and sleep advice among others. It is giving another dimension to its engagement with its active race participants through the online platform called the ActiveHealth Community (AHC) portal. According to Alex Panlilio, Unilab Consumer Health Operating Vice President,“The idea behind AHC is to strengthen the ties that bind the community, which is pursuing an active lifestyle,and pursuing excellence by encouraging them to strive in reaching their potential.AHC is yet another medium to deliver the mission of ActiveHealth to empower the progressive athletes”. AHC members have access to training plans that are customized to the ActiveHealth race that they are joining, expert advice/support from AHC Coaches and mentors through classes, training camps, articles and online coaching analysis, updates on all events, special offers of ActiveHealth as well as rewards for being an active member of the community. “What sets AHC apart from other training programs or clubs is that we know our community of runners, cyclists, and triathletes very well so we can provide them what they require as progressive athletes in order for them to exceed themselves. And that is a holistic, system-based approach covering all areas of training and race preparation—sleep, recovery, nutrition and gear,” shares Ani De Leon-Brown, Senior Coach Consultant of AHC. 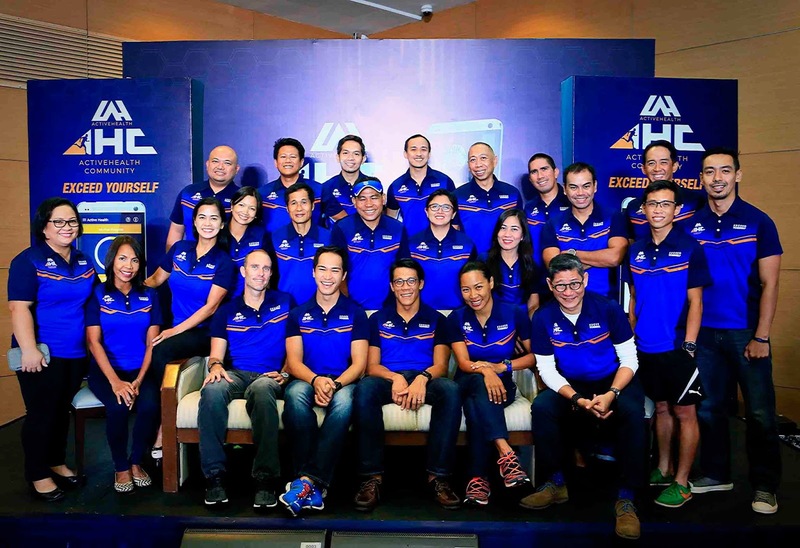 AHC members have access to a roster of the best coaches and sports specialists in their fields such as veteran coaches and marathoners Titus Salazar and Ben Alacar, former triathlon team coach Dan Brown, first certified female multisport coach in the Philippines Ani De-Leon Brown, multi-awarded triathlete Coach Andy Leuterio and other seasoned triathlon coaches such as Ian Alacar, Kaye Lopez, and NonoyBasa. We also have sports scienceexperts Riel Espino, Saul Sibayan, Kris Agarao, sleep and recovery expert Francis Diano and sports nutrition experts Harvie De Baron among many others who are in the process of finalizing contracts with ActiveHealth. “The mentors will be the on-ground teachers who will assist the members with their form and technique. 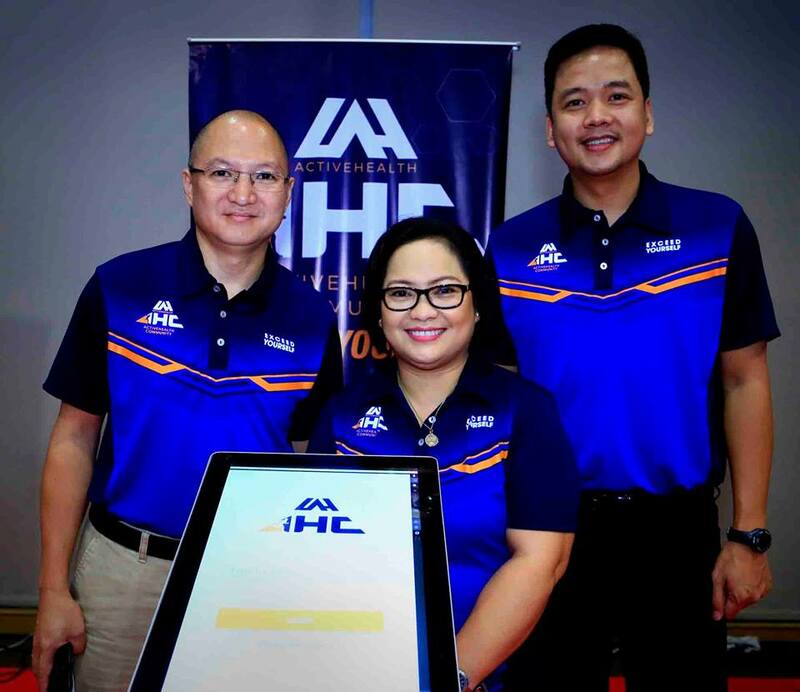 There will be regular mentor sessions across different training areas in Metro Manila so we canprovide assistance to more athletes,” addsDe Leon-Brown.Eventually, AHC will also conduct mentor sessions or classes outside of Metro Manila. AHC is accessible via the ActiveHealth website, www.activehealth.ph or by downloading the app on Google Play store and Apple store when it becomes available towards the end of the year. AHC is open to all participants of ActiveHealth races (Run United, Tri United, among others) since 2010 up to the present. Once an athlete registers for an event, they automatically get a link to the AHC portal. The AHC portal is linked to the online registration of ActiveHealth races. Membership is free and has no expiration. ActiveHealth is offering a premium subscription to AHC members who want to avail of additional benefits such as priority registration to all events (i.e. registration will be open to premium subscribers two (2) weeks before it is open to the public), access to coach classes, request online coach analysis (extra fees apply) and other features such as sleep timer on the mobile app, once it becomes available. 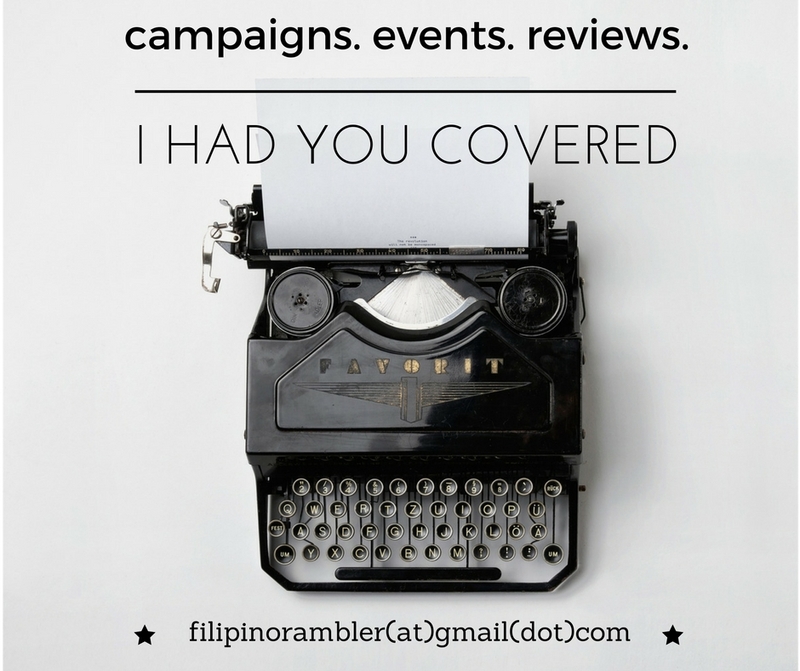 The Premium subscription will be offered at an introductory price of PhP365 per year. Exclusive rewards and offers are also in store for AHC members. They can earn rewards/points by completing tasks and activities within the community such as signing up and completing races, attending classes, and achievingtargets. The detailed rewards mechanics will be available to the athletes on the AHC portal. Those interested to join AHC can already do so when they register and participate in the upcoming Tri United 4 on November 27 in Clark, Pampanga.